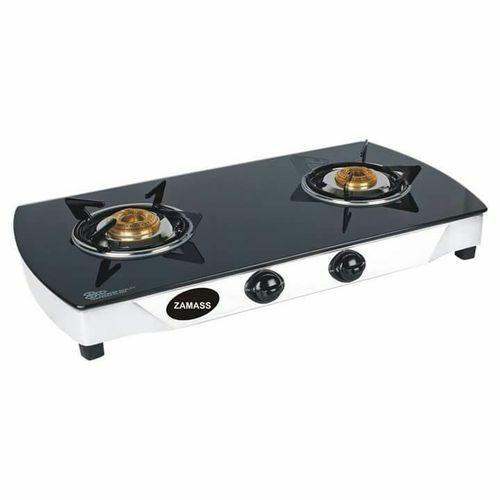 Our prices are guaranteed lesser than any shopping mall like With a firm commitment to quality, our organization is engaged in offering a wide ambit of 2 Burner Glass Top LPG Stove. We are well-known Manufacturer and Trader, providing a range of Gas Safety Device, Pan Support, Mixing Tube, Pressure Cooker, Gas Lighter etc. All our products are getting widely acclaimed among the large clientele for their superior quality.